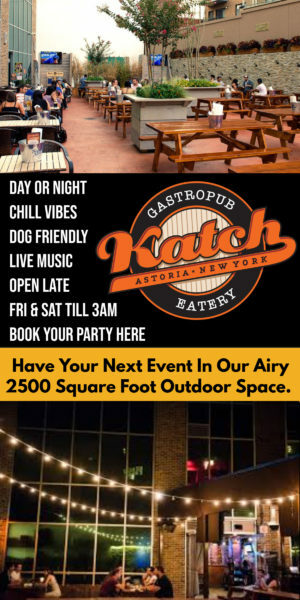 Well, the party’s over, the echo of fun remains, so it’s time to post the winners of this year’s Best of Astoria! 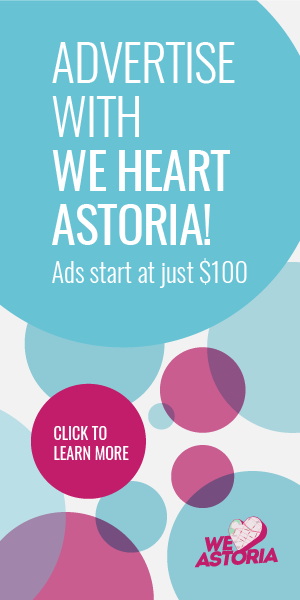 They were revealed earlier tonight at the Best of Astoria party—we had an amazing time tonight, and we’d like to thank our hosts at The Paper Factory, as well as all of you who attended! Together it all made for a wonderful evening. Major props to all who made the finals and we hope Astoria, you will support them throughout the year. We look forward to eating, shopping, and spending time at them ourselves. Below are the winners, and here is where you can find the list of finalists in all categories. 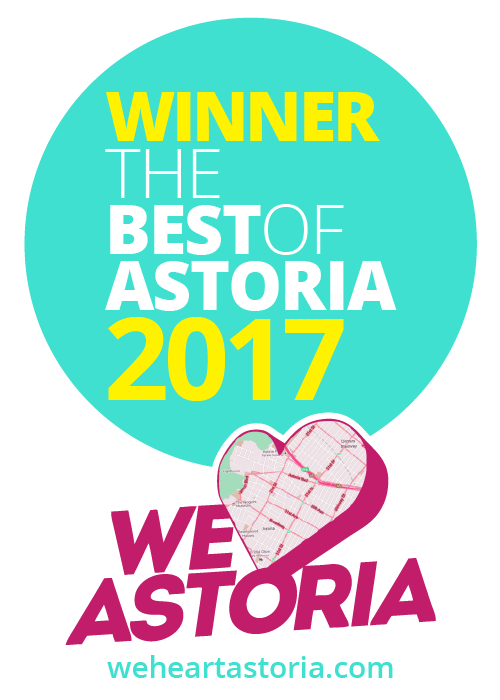 Thanks again to all of you for another amazing Best of Astoria! 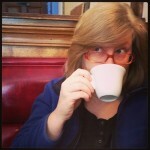 Does it not bother anyone else that Mojave is a Southwestern restaurant? Great event! Will pictures be posted soon? Or is it already posted on your site?